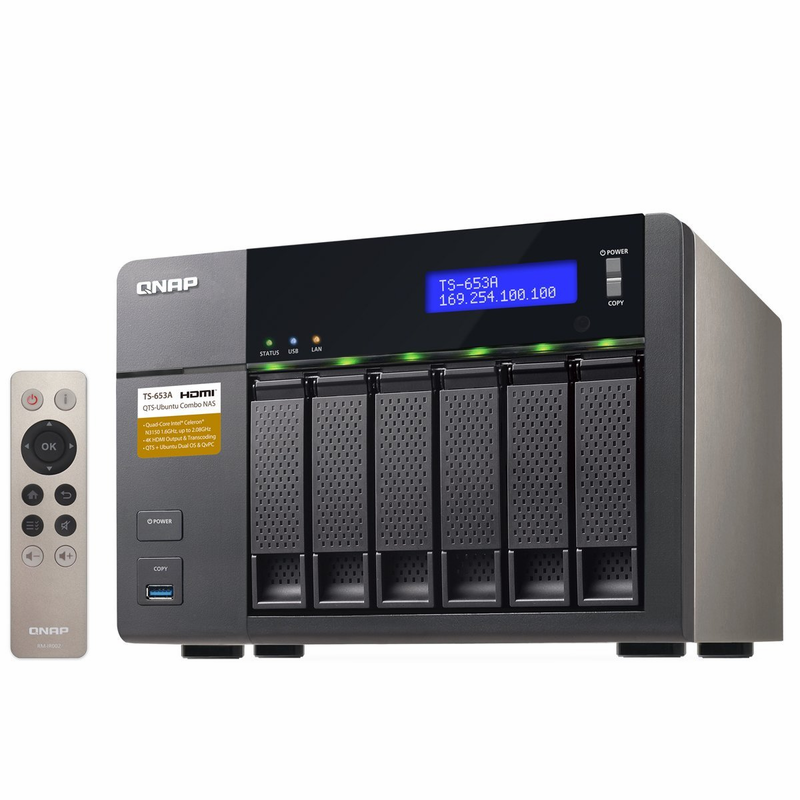 The TS-853A NAS server is designed to grow alongside with small and medium businesses, allowing its users to use the NAS as a storage device, but also a multitasking and multi-functional light-weight server. 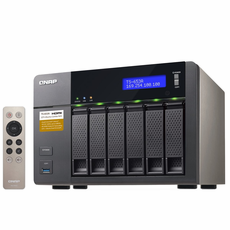 Not only is the TS-853A reliable, it is also packed with business-critical features such as LUN/ Volume Snapshot - allowing files/folders to revert to a previous state in case of any corruption, or file-loss. The TS-853A is powered by the latest Quad-core Intel Celeron N3150 CPU which allow users enjoy 4K (H.264) video playback and 1080P/4K video real-time transcoding right from the NAS to an HD/4K display.